Borthwick Castle is as close to your medieval fantasy as you’re going to get. 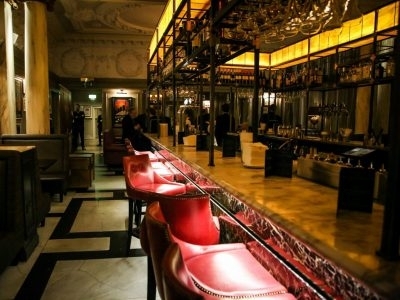 This is a high-end exclusive hire venue for personal or corporate celebrations. Borthwick could have actually invented the word opulence – this place is dreams come true. The Walled Garden at Strathtyrum is worth a site visit. Rarely are you able to marry in a walled garden really, it’s usually in a big house, or a field. A Victorian walled garden has a certain something to it – elegance and refinery of a bygone era. 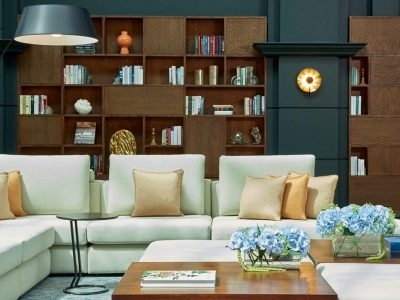 Beautiful large, resort style hotel, perfect for a golf holiday, incentive travel trip, large wedding or event. With its spa facilities and large family lodges, it could work equally well for a spa break or family holiday too. Welcome aboard the good ship Anchor Line – the staff are always ready and willing to mix you up a fantastic, fresh cocktail, or deliver you a delicious, perfectly cooked meal… all in super stylish surroundings. 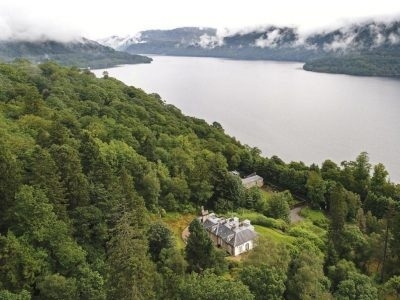 This is a sublime Scottish countryside mansion house hotel doing a fantastic job. 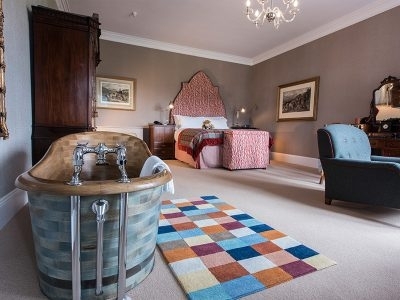 I love some of the newly refurbished bedrooms, the whisky bar, and of course - the location is a dream. 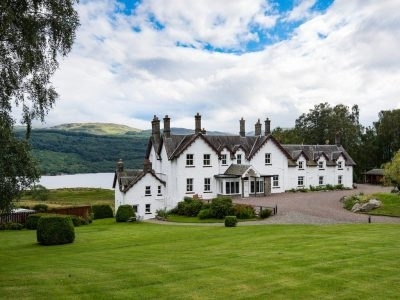 A magnificent exclusive hire 13 bedroom house in an enchanted spot on Loch Tay. 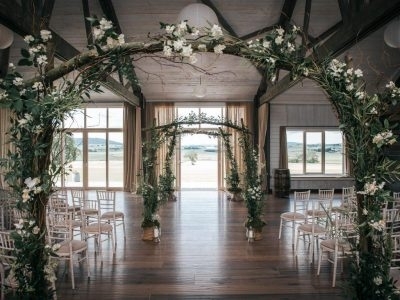 Highlights include the magical grounds, fire pits, hot tub, games room, ceilidh (party) room, cinema room, a big open fire, baby grand piano, the list goes on..